On February 22, 2017 at 6:00 pm, North Star District will hold a Unit Key 3 Conference. The Unit Key 3 are the unit’s chair, unit leader, and Chartered Organization Representative. 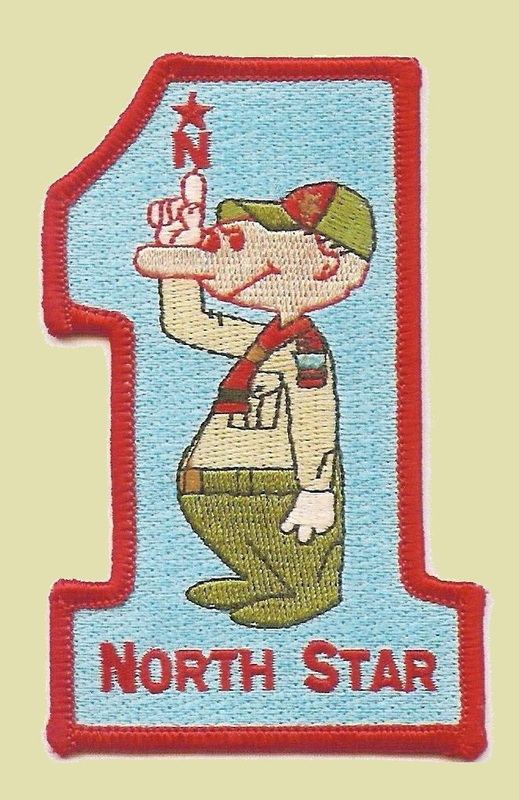 The unit leader is the cubmaster, scoutmaster, or venturing advisor. The agenda will be posted closer to the meeting time. Dinner will be served. So reservations will be highly encouraged. Advancement status and discussion of ways to improve. We will be issuing formal invitations to District Vice-Chairs and Subcommittee Chairs to give short presentations on their areas. If you hold one of those positions, please expect the invitation to speak. We are still working on confirming the Keynote Speaker from Council. We are hoping to confirm the new Director of Field Services Nathan Young. He is Con’s boss’s boss. Nate is pushing many of the new changes in membership recruitment, so he is a wonderful resource for unit leaders.